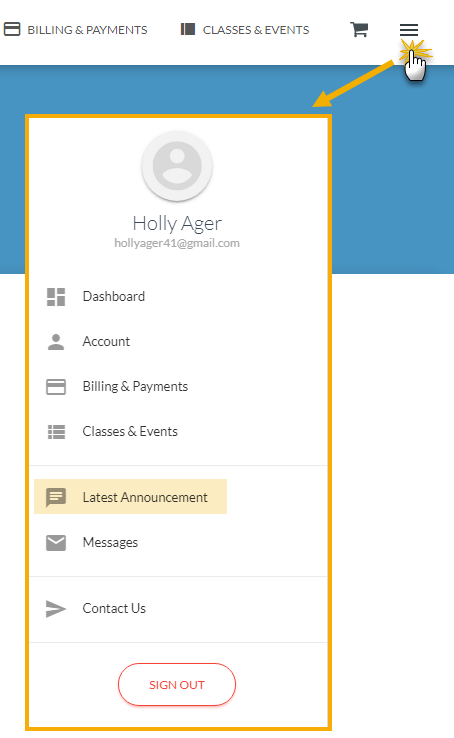 If you have information that you would like to make known to all of your existing customers, you can add it to the News & Announcements section from the Tools menu > Parent Portal. 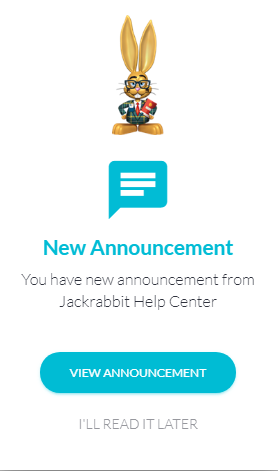 When a parent logs into their Portal for the first time after a new announcement has been added, they will see an alert to let them know there is new information to review. Parents can also access this information from the sidebar menu > Latest Announcement. 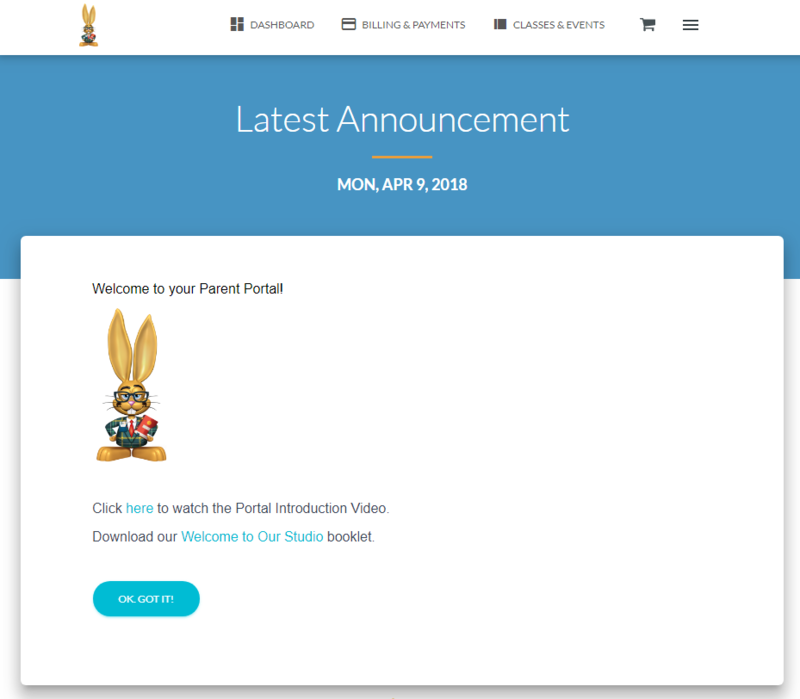 Portal News & Announcements is an excellent way to broadcast deadlines, reminders, cancellations, etc. Go to the Tools menu and drop down to Parent Portal. Select the News and Announcements tab. Click the small Edit link in the upper left. Enter your information using the icons to edit your fonts, colors, add hyperlinks, etc. Remember to delete out Announcements once they have passed.